and English. 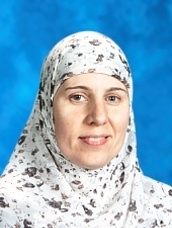 She also coached students in time management, studying strategies and memorization techniques. She joined Genesee Academy as a substitute teacher during the 2010-11 school year and is really enjoying the opportunity to work full time with everyone at GA.